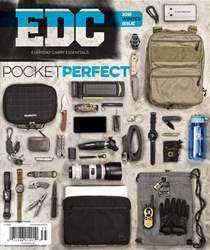 Welcome to the premier issue of EDC. 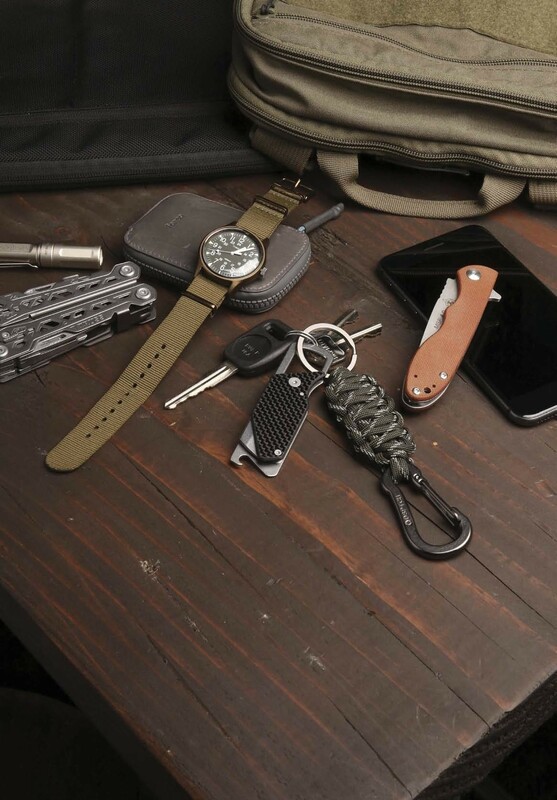 We are an “Everyday Carry” focused magazine that celebrates our love for the EDC lifestyle. Our aim is to cover everything and anything that you carry on yourself daily, in your pockets or in your bags that help you get through your day.